, the often talked about brand of tart frozen yogurt, will be opening their doors at Phillips Place (next to the movie theater) next month. 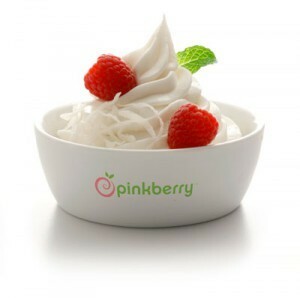 Their fro yo, made with non-fat yogurt and non-fat milk that is rBST hormone free, comes in 6 flavors: the signature original flavor, pomegranate, coconut, chocolate, mango, and a featured flavor that is rotated seasonally They've got toppings too. Sample it all for yourself this Saturday, June 19, from 4 pm to 7 pm.